Price listed is for each snap. 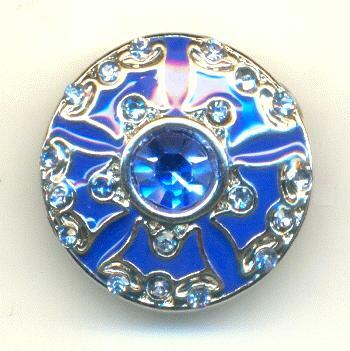 These are 18mm silver plated cast snaps with a blue enamel motif and light sapphire machine cut rhinestones. 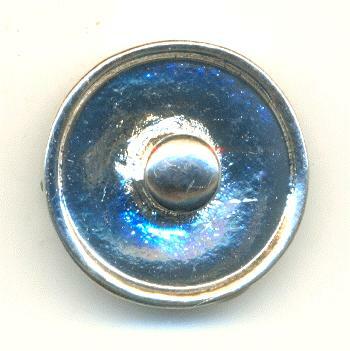 They are for 18mm snap jewelry.